Come S.H.I.N.E. 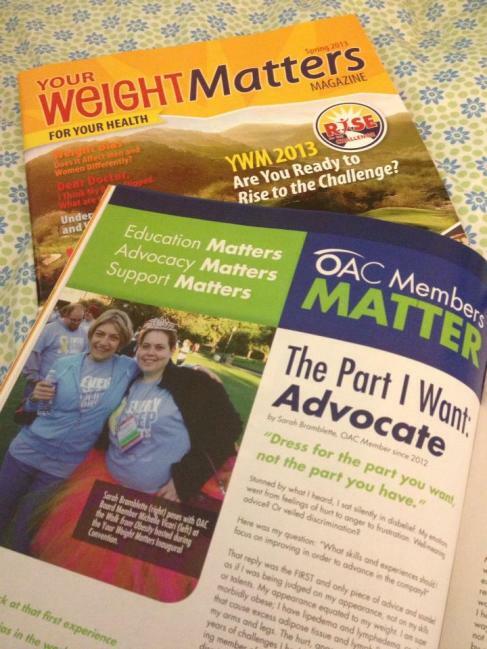 with me this September at the OAC’s 3rd Annual Your Weight Matters National Convention. This year I have the pleasure of being a topic leader for Lunch with the Experts. I will be leading the Saturday Lunch Topic – You are Your Best Advocate: Leading Your Healthcare Team. Last year I wrote my Top 5 Reasons Why YOU Should Attend OAC’s #YWM2013, and not that you need more convincing but I wanted to write about the 5 elements of this year’s theme SHINE. Health – Health is not measured by the number on the scale, health is a combination of factors and clinical indicators. Also being healthy is not just physical health, but emotional and mental health. The YWM2014 will be the opportunity to focus or refocus on your overall journey to health. 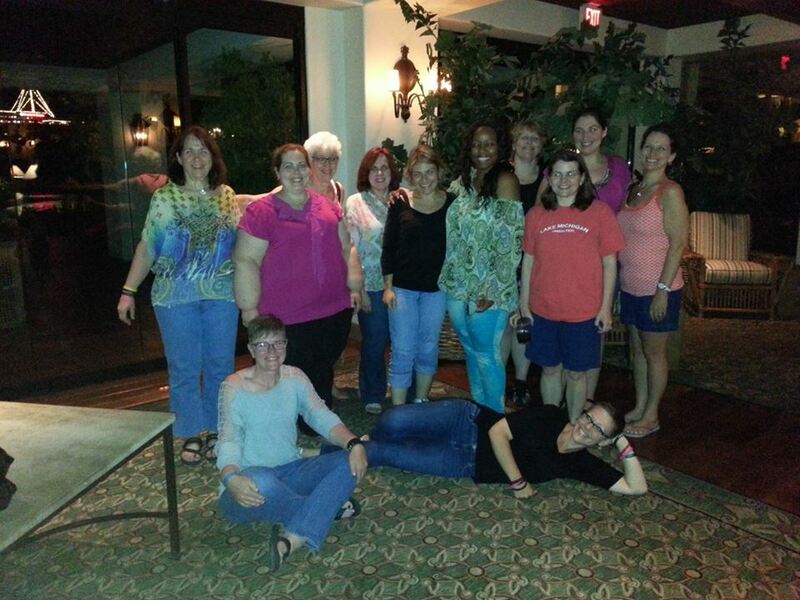 Inspiration – Often we seek or find inspiration in others, at YWM2014 I challenge you to find inspiration within yourself and your story, where you have been and where you are going. Our stories our powerful, and together with our stories and experiences we can make a difference. I encourage you to attend one of the Advocacy Training sessions on Thursday to learn more about how you can assist OAC in their mission. 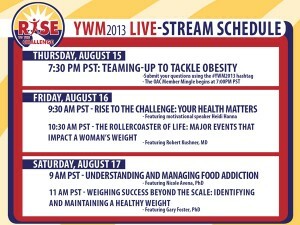 Networking – At YWM2014 you will meet many other individuals working towards the same goal as you, and you’ll also meet many professional dedicated to improving the quality of treatment and life for those affected by obesity. And those connections will continue even after you return home, the connections you make will provide many new outlets of support and information. Education – I had the pleasure of hearing Dr. Sharma speak last year at the ObesityHelp Conference, his message and perspective is one that is needed among both patients and practitioners in regards to weight and obesity. My favorite topic Dr. Sharma spoke on was the meaning of failure and success. Speaking of dreams…. I decided to pursue mine and took a leap. 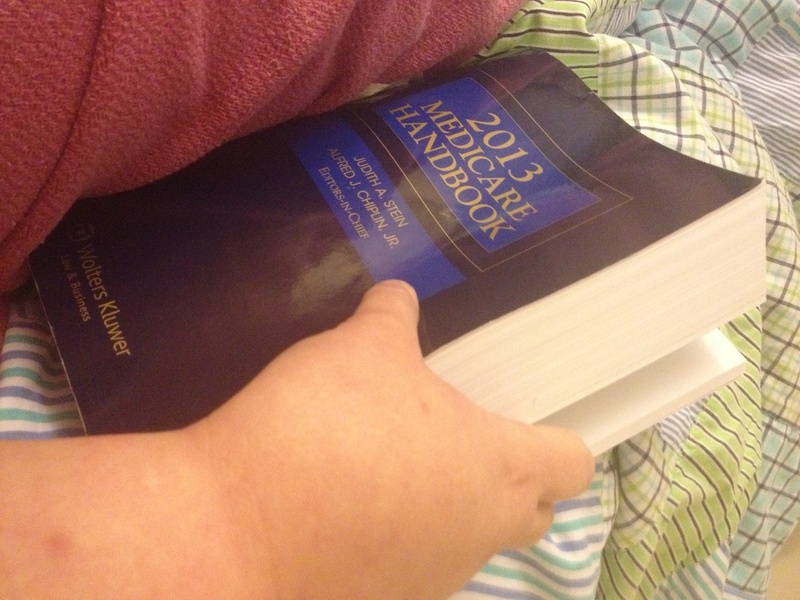 Went back to school to pursue a Masters in Health Law. And restarted this blog to share my story…and share I did…. My story in OAC Your Weight Matters Magazine. 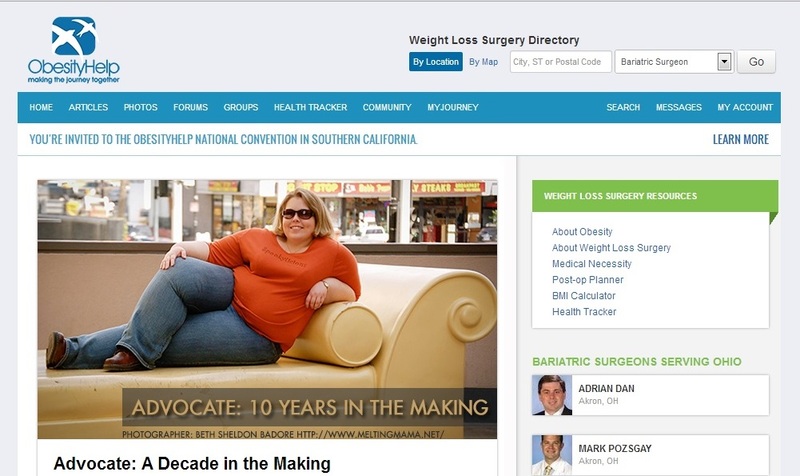 My story featured on ObesityHelp.com. My story featured in Psychology Today. Advocating for the Treat and Reduce Obesity Act and The Lymphedema Treatment Act. 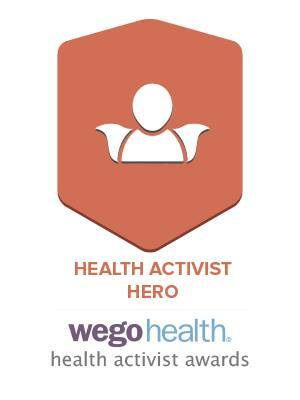 Nominated for my advocacy efforts. 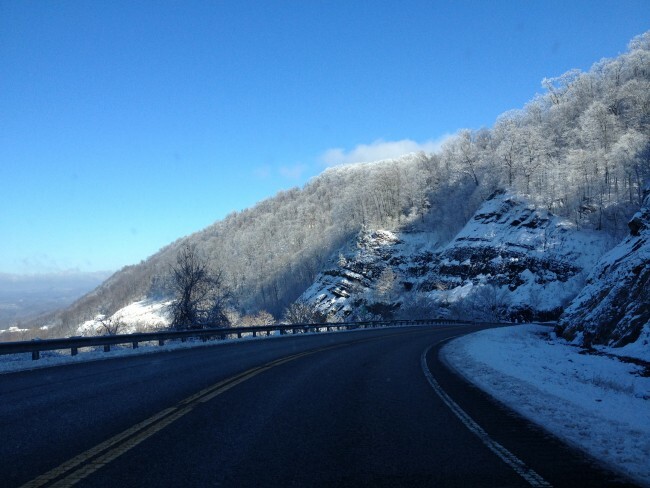 Had some fun along the way…. 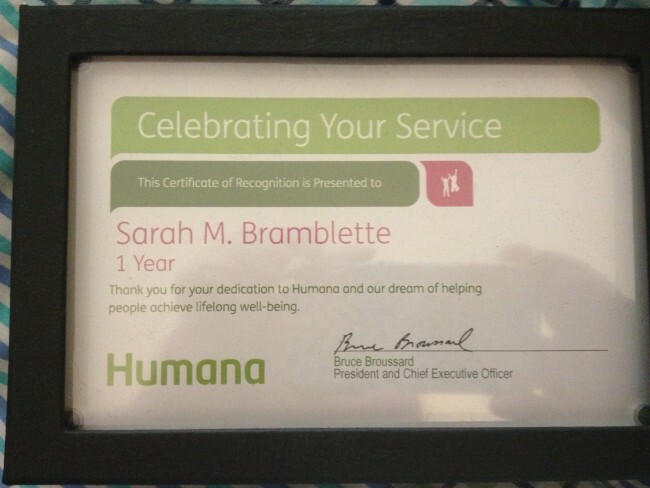 Overall 2013 was a great year, one of transitioning towards a life of living my passion…I haven’t figured out exactly where I’m going but I’m enjoying the journey….and my plan for 2014…. As Dorie the Fish would say “Just Keep Swimming”, in my case in order to spread awareness about Lipedema, I’ll “Just Keep Talking”, sharing my experiences and stories. Today yet another opportunity was presented to me, it was quite a whirlwind afternoon. At about 11:30 this morning I received an e-mail from James at the Obesity Action Coalition asking if I’d be interested in participating in a BBC show looking for people to share their story of living with obesity at 1:30 PM. I immediately replied, “Yes”…then I inquired about some details like “what’s the actual topic of the show?”, “who else was participating?”. Within minutes a staff member from BBC called me to give me more details, and to ask more information about me and my experiences with obesity. Oh and he asked if I had access to Skype, sure I do! The show was BBC World Have Your Say and the segment was in regards to the story of Kevin Chenais, 22-year-old man from France who was stranded in Chicago because British Airways said that at 500lbs he was too fat to fly. Virgin Atlantic stepped up and flew Chenais to London, where he then encountered another travel issue. I was very familiar with the story, and relieved to hear he was finally getting help to get home. 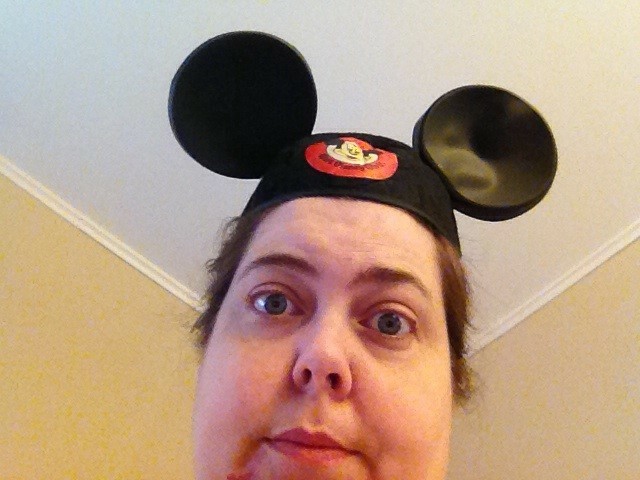 There I sat in my bed, in my nightshirt, hair in ponytail, glasses on. Skype means video, right? 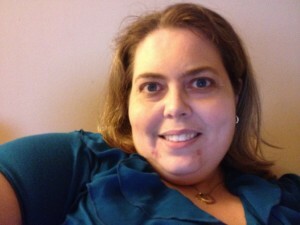 Ugh, I can’t talk about obesity from BED…what would people think? Probably nothing worse than they already think, but anyway I quickly got dressed, brushed my hair, and put some make-up on. Then another BBC staffer contacted me via Skype to test my connection and I found out it was going to be a radio show. Whew. I was instructed that the host would start the conversation but that they wanted the participants to just keeping talking in reply to each other, no waiting on the host to call on me for my opinion just chime right in with my comments. “Is that something you’d be comfortable doing?” That’s something I do all the time! 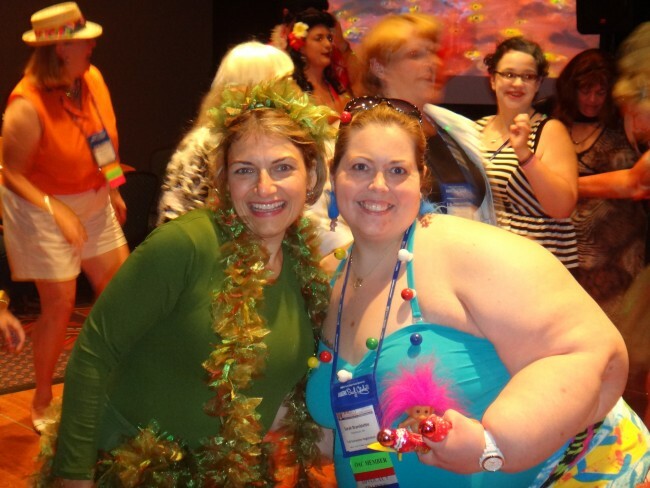 So I had the pleasure of chatting with two new friends, Becky and Misty, both bloggers who, like me, embrace the word FAT. 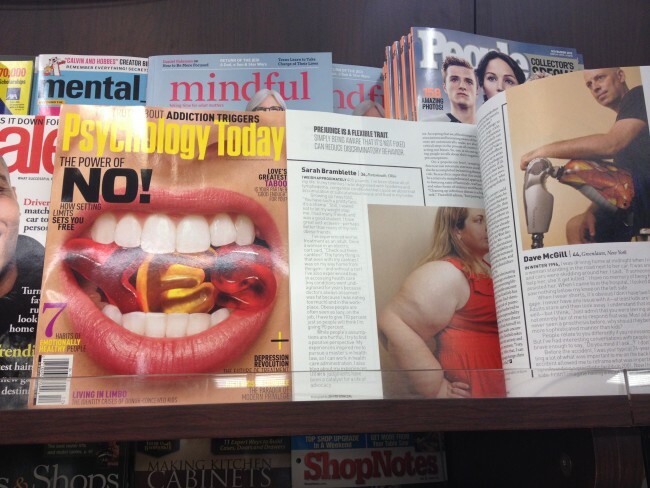 My story is profiled in the current issue of Psychology Today (December 2013), as part of the article Do I Make You Uncomfortable? This is the article for which I had My Abnormal Photo Shoot. 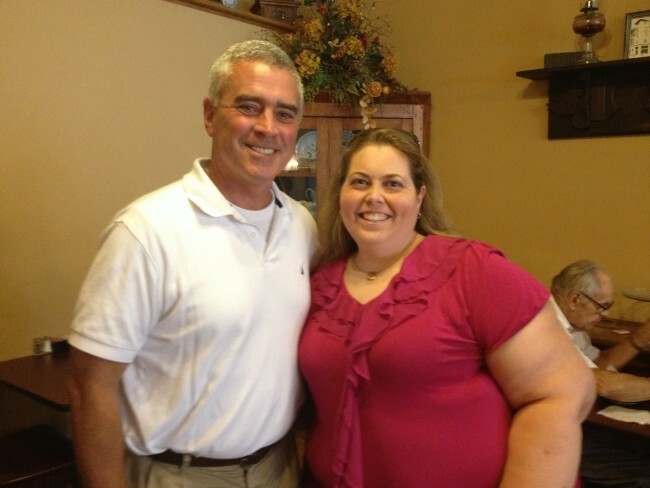 In late August, I replied to a Facebook notice shared by the Obesity Action Coalition. 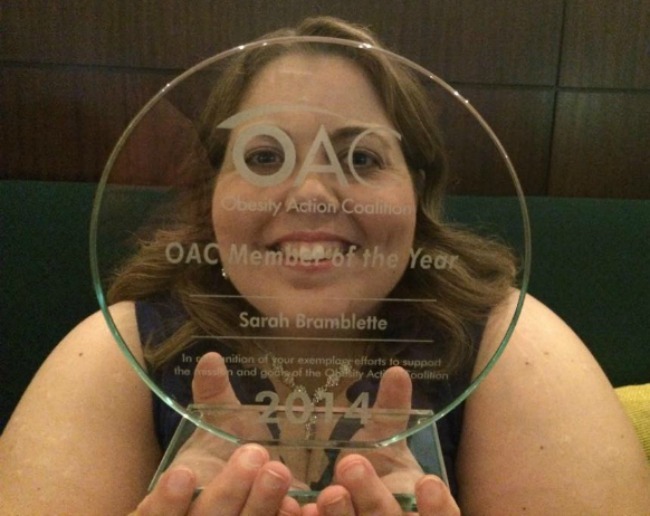 Being a member of the OAC has provided many opportunities to share my story, and thus spread awareness about lipedema and lymphedema. 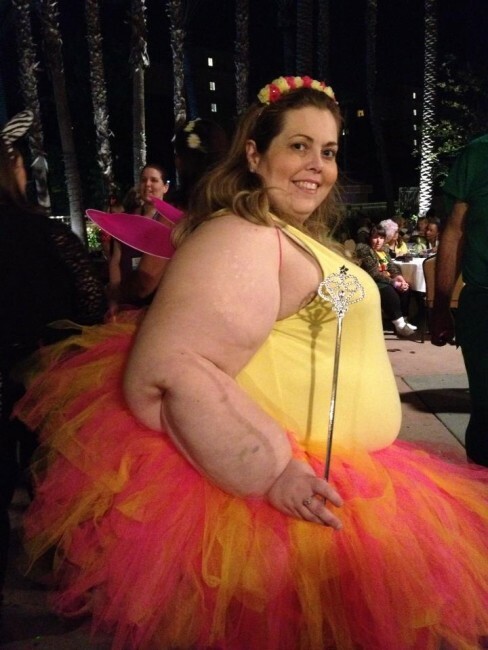 Does my fat make you uncomfortable? According to the article that is YOUR issue, not mine. I knew this already, but I admit I misunderstood the article concept as originally told to me: “story about the experiences of those with physical differences—and how, on both a societal and individual level, we can overcome negative or prejudiced responses.” I thought the article was going to focus on those of us on the receiving end of the negative and prejudiced responses. Through my own sessions with a psychologist, I learned I cannot change other people’s behaviors, I can only control my own reaction. To my pleasant surprise the article’s focus is on the response people have when they see a person with a physical difference. It is a refreshing change for the discussion to address why some people have such adverse reactions to ME, since it is usually just accepted that it’s normal for people to act in such ways towards people who are abnormal. And yet, it’s not normal. Not everyone who sees me has a negative or prejudiced response, if that was the case I would not have so many supportive friends. So what does prompt the negative response? The theory discussed in the article is that people’s negative and prejudices reactions towards physical difference is rooted in an immune response and survival instinct protecting against disease. Interesting idea for sure! And does go along with the idea that people project their own insecurities towards me. The personal stories shared tell of instances for which we have experiences negative reactions based on our appears, mine included the now famous “check out them cankles” incident. It is inspiring that the other individual profiled in the story have the same positive attitude and outlook as I do and the hope that by sharing our stories we can help others. Research suggesting that prejudice is a flexible trait abounds — and simply being aware that it’s not fixed can significantly reduce discriminatory behavior. Accepting that we all hold negative associates and becoming aware of the one we automatically make are also critical steps in the process of counteracting our biases. So, too, is encouraging people to talk about their negative perceptions. My abnormal appearance is beneficial in life, it serves as a screening process. If people do not want to get to know me because of my looks, their loss. Now sure, it hurt when I experienced weight bias in the workplace but obviously that was not a company whose values align with mine. Have you read the full article? Share your thoughts. Does my appearance make you uncomfortable? Have you ever experienced a negative or prejudiced reaction to your appearance? Go Big. Get Wild. But not you, you’re too big. 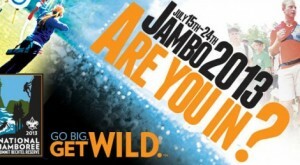 As a member of the Obesity Action Coalition, I received a Bias Buster Alert regarding the Boy Scouts of America’s BMI policy excluding participation in this years Jamboree. As a member of the Obesity Action Coalition, I am writing to express my disappointment in the Boy Scouts of America’s BMI policy for attendees of the 2013 Jamboree. I live in southern Ohio, near the border of West Virginia, so I have seen a lot of local news coverage about the Summit and the excitement for this year’s Jamboree. It saddens me to know young men are being excluded from this “Wild and Wonderful” experience simply based on their weight. I understand the BSA’s concern for health and safety, however, BMI is not a good indicator of health. As a morbidly obese child and teen I participated in many activities including attending 4H Summer camp. My cabin was at the top of the second hill, the restrooms and showers were on the first hill. Was it easy for me to climb the hills several times a day? Of course not, but I did it because I wanted to participate in camp, and as the days went by the climb became easier and I gained a sense of accomplishment. I participated in many camp activities, and there were of course some I was unable to participate in because of my weight, however, just being there and seeing all the possibilities motivated me to be more active so I could participate the following summer. If BSA were truly concerned with the overall health and wellbeing of your scouts you would encourage participation in the Jamboree no matter the fitness level. After all, HEALTH is more than just physical, there is also emotional and social element to health and wellness. Which is really better for health: these young men participating at the Jamboree with their peers, or sitting at home? I also wanted to point out that many children and adults of normal size can suffer health emergencies during strenuous activities. I was in marching band and never once had an emergency while many friends often had asthma attacks after a performance. Also, consider the sad occurrence of children and adults with unknown cardiac issues collapsing during sporting events. In addition, I am interested to know if Boy Scouts with other physical limitations are excluded from participating in the Jamboree? Are Boy Scouts with physical disabilities that require use of a wheelchair or other accommodations able to participate? I do hope the answer is, yes. If accommodations are being made for their inclusion than accommodations should be made so that ALL scouts can participate. I look forward to your review of this policy and forthcoming changes.